As we move into the second half of 2018, I thought it was a good time to take a look back at what’s happened within social media so far this year. For most of the major platforms it’s been a tumultuous six months; Snapchat all but imploded, Twitter is still under fire for failing to hold potentially dangerous users to account and, worst of all, it was revealed that Facebook has been used to not only harvest people’s data, but also influence their voting patterns. That being said, a staggering amount of people are using social media – almost half the world’s population (the figure is just over three billion) and counting. So, let’s dive in to our social media half-year review for 2018. Spoiler alert upfront: Instagram has had the best 2018 so far out of all the major platforms. A big part of this is how the Facebook-owned channel has consistently adapted to the needs of its users and experimented with new features. This is most obvious in the Instagram Stories feature – there are almost weekly updates to it, and none of them create major changes to the Stories function, but rather enhance the experience in smaller ways. 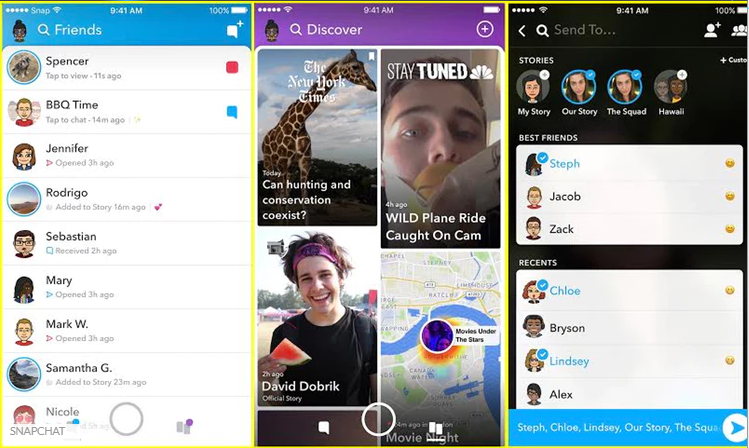 For example they’ve recently added the features like polls, questions, music and GIFs as stickers to Stories. They’ve also made improvements to the Feed – you can now zoom in on people’s posts (pictures only) and with new developments to the Search and hashtag functions, users can now find content they’d find engaging a lot more easily. Although it’s still very early days for Instagram TV, the new longform video feature was a huge announcement a few weeks ago and could see Instagram become an even bigger threat to Facebook. 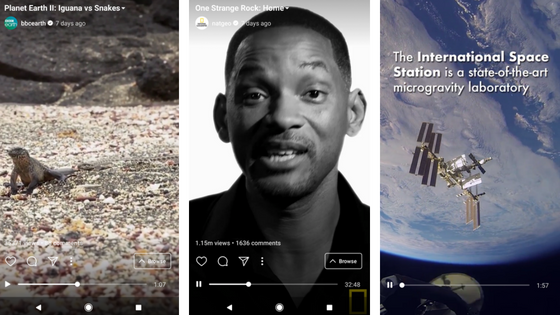 It’s the first major platform to focus on vertical videos that are designed to be watched on a smartphone – which is where the vast majority of users access Instagram. There will be issues to iron out and improvements to be made, but by the end of 2018 we should have a much better idea of how successful IGTV is. 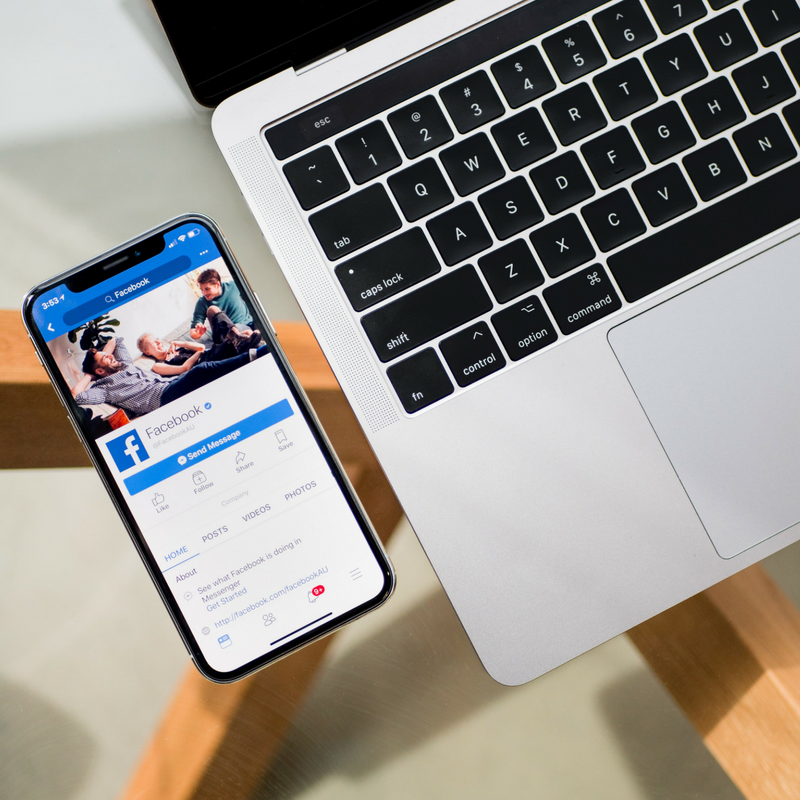 In terms of changes that social media platforms have made themselves, Facebook’s algorithm change has had the most consequences for social media marketers and brands. In a nutshell, regular users have a prioritised Feed for posts from their friends and family etc, and a separate one for the brands/publications that they also follow on Facebook. Initially, this presented brands with an interesting challenge of how to make their content more engaging, however it has since become clear that even when doing so, the engagement and reach on brand posts is still declining. At this stage, the only surefire way for a brand post to shoot to the top, or near the top, of people’s feeds is if they pay for it. 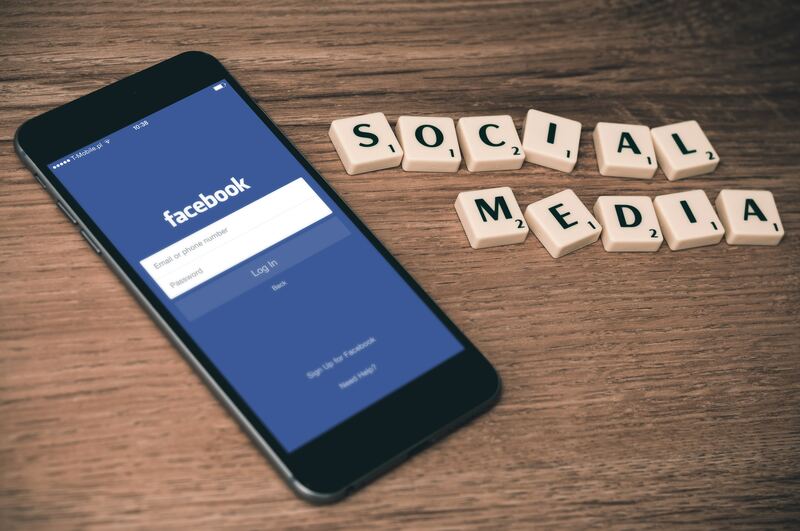 However, earlier this year Facebook was caught up in the Cambridge Analytica scandal, during which it was revealed 87 million users’ data had been breached and that this information had been used to target political campaigns at users and potentially affect their voting behaviour. Facebook is still dealing with the fallout – ever since, they’ve been rolling out an ongoing PR campaign to try and ease people’s legitimate concerns. I’ll go into this in more detail in the next category, but Snapchat’s overhaul to its interface earlier this year was one of the purest forms of self-destruction you’ll ever see. Their user numbers plummeted, and so too did their market value. This was pipped to the top spot by Facebook purely because Facebook’s developments had much wider-ranging ramifications. If it aint broke, don’t fix it. After a meteoric rise, Snap pulled an Icarus and completely changed their layout in one update. It was met with instant derision and a huge number of users deleted the app and left the platform altogether. Kylie Jenner – who wields an enormous following – publicly complained about the new update and how she no longer uses Snapchat. Swathes of her followers followed suit, and Snapchat hasn’t recovered since. At this stage, their user figures have slightly improved but it will be almost impossible for the platform to return to its former glory, if it even survives at all. It’s difficult to describe Facebook as a loser, given that it is still comfortably the most popular social media platform, but Mark Zuckerberg and co. have taken some serious hits in 2018, mainly in the court of public opinion. A lot of people stopped using it altogether, but the main impact is that users are now a lot more wary and just how much they use it, and what information they share on Facebook. Hands down, Instagram has been the biggest social media winner so far in 2018. It recently hit the 1 billion users per month mark – a significant jump over the past few months. Its Stories feature is going from strength to strength and with Snapchat fumbling a huge section of the market, it is only continuing to grow. It is now the third biggest social media platform in the world, behind YouTube and Facebook, but it’s arguably one of the most innovative. If IGTV takes off, Instagram’s successes will keep expanding. Largely because it’s one of the few to not have a major scandal or alienate its users, Twitter should still look back on the first half of 2018 positively. 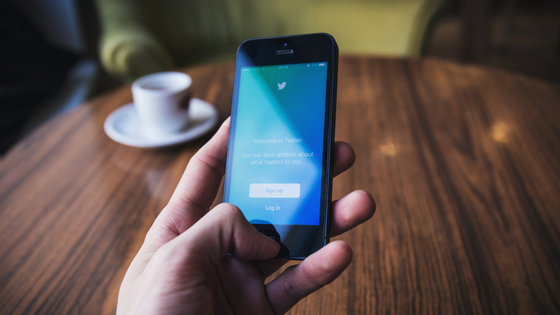 After doubling the character limit for tweets toward the end of 2017, any initial upheaval had gone come January and user figures did see a boost. What’s more is that Twitter cemented its position as the place to go for news. Facebook attempted to introduce a ‘Trending’ section to challenge this, but it fell flat. Twitter remains a key news-gathering source for many, and the platform continues to lean into that role. It should be an interesting end to the year. Snapchat will most likely still be around, but in what form it’s hard to say. They’ve slightly reneged on their bizarre format change, and still have plenty of users, but they’ll need to find a way of gaining the upper hand over Instagram Stories if they’re to remain a major platform. Facebook isn’t completely out of the woods after the Cambridge Analytica scandal, so we may find that there aren’t any major changes to the platform until there’s some sort of resolution to that. Although Zuckerberg has been called in front of Congress, it doesn’t look as though there will be any major sanctions on Facebook (besides fines, all of which have been minimal compared to Facebook’s total worth). The one to keep an eye on is IGTV. At the moment it’s ad-free, meaning creators are likely to flock to it in a bid to build a decent following early, so that they can reap the rewards once ads are implemented. It’s an inevitably that ads will become a feature on IGTV. Its challenge to YouTube – which still hasn’t fully adapted to smartphone usage – could be an exciting tussle.